eCoinomic – Episode One. Loans: hedge crypto — get money! Sauber Bank JSC was established in 1992 and reorganized from one of the oldest USSR banks. The bank’s history has shaped its corporate traditions and its irreproachable reputation in the financial market. The bank offers a variety of financial services both for individuals, such as loans, deposits and currency exchange, and for legal entities, such as leasing, settlement service and cash services. The bank’s financial indicators for the financial year 2017 are as follows: net assets are RUB 2.8 billion (approximately USD 46 million), capital adequacy ratio is 26.5%, acid-test ratio is 141.4%, current liquidity ratio is 122.6%. The microfinance company “Dengi Budut!” operates in Russian Federation since April 2011. “Dengi Budut!” is a fintech lending company that has built out its own credit rating infrastructure and own qualified collection service equipped with high technologies and technical means. During the period 2011-2018 the company has scaled its profitable growth model throughout Russian Federation, having opened offices in the 30 major cities of the country. With its own developed product — Installment Consumer Loans — the Company performs with the figures that distinguishes it as a leading lender in the sector: customer retention rate 62%, EBITDA margin 41% and NPL 90+ 12% under the financial year 2017. The company has started its operations in August 2015. Twenty-plus pawn shops have been launched in 5 regions of European part of Russian Federation within the first year of operations. Pawn shops specializes on operations with jewelry and gold. There are two services provided — jewelry buyout and lending backed by jewelry or gold. Ninety-six percent increase of sales revenue within the period August 2015 – August 2017, 29 months operating and investment costs recovery, customer retention rate at 76%, resulted in 23% ROI at the end of 2017. Information and Communication Systems Ltd (“SIIS”) is a privately held company that was founded in May 2009. SIIS develops software products and telecommunication systems. The company specialists are highly skilled programmers and system administrators with experience in the information technology field. SIIS offers a wide range of services with an emphasis on modern comprehensive data processing and web analytics. During the last year the company’s flagship software product Survey-Studio has registered 2300+ analytical projects with more than 1500 questionnaires containing more than 64000 questions. Altogether, the system recorded more than 6500000 interviews with more than 67000000 collected answers. At this point Survey-Studio has more than 190 registered customers including large private and government organizations like Russian Public Opinion Research Center (VCIOM), Public Opinion Foundation (FOM), NAFI Research Center, Validata research company. eCoinomic.net provides a scalable solution for fiat lending to the cryptocurrency owners. During the first stage we create a lending platform that connects individual borrowers with institutional investors’ and family offices’ financial resources. During the later stages we add a variety of financial services including full-scale banking services. Easy access to fiat money loans backed by cryptocurrency (Stage 1). Full spectrum of banking services in the cryptospace (Next stages). We increase the liquidity of the cryptocurrencies by attracting fiat money from financial organizations. We bridge the gap between crypto and traditional financial assets. The rapid growth of the value of digital assets creates a dilemma for their owners: on the one hand they require funds for business development / renewal of miner hardware / improvement of their living conditions, on the other hand they seek to preserve their cryptocurrency with the aim to increase its value significantly and in a short time. eCoinomic.net creates a global network that lends fiat money to individuals and small businesses using crypto assets as a collateral. Thus there is no necessity to sell crypto assets to get a loan. eCoinomic.net platform serves as an intermediate service between financial institutions that act as lenders and the individuals that act as borrowers. 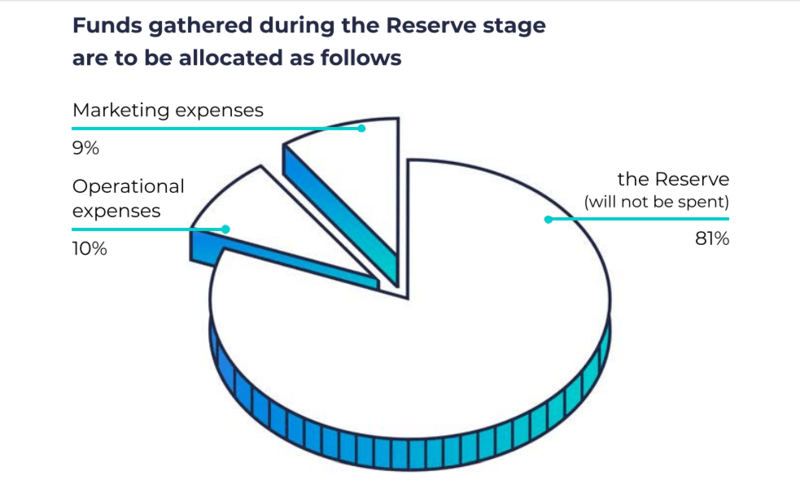 eCoinomic.net takes the role of a guarantee for financial institutions — all the risks associated with a lending procedure are elimina eliminated by eCoinomic.net that provides full financial coverage of the loan. eCoinomic.net brings financial institutions such as investment banks, family offices and funds to the platform. eCoinomic.net business model offers a solution of low-risk profitable investments to financial institutions. 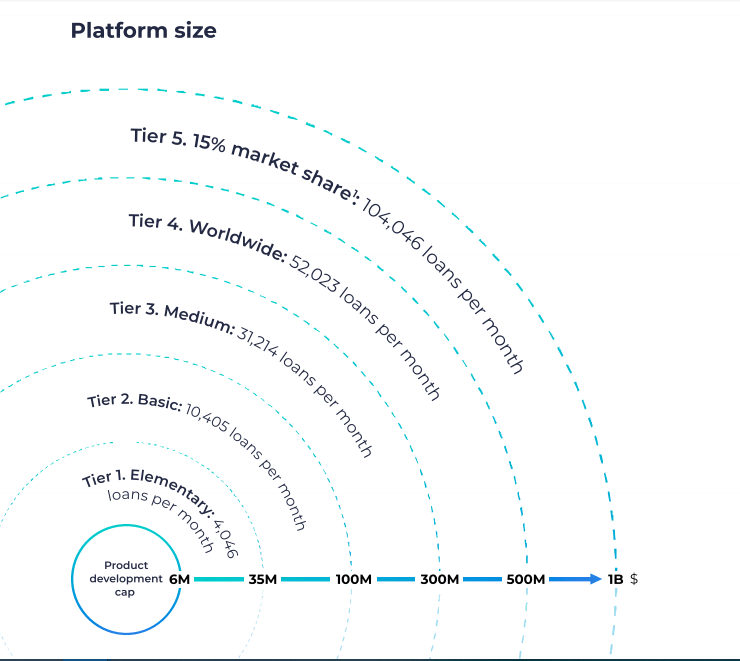 eCoinomic.net brings more liquidity to the cryptosphere by attracting such investments. Origin of the idea.Conducting cryptocurrency market research, technical solutions evaluation.Working team assembly, concept development. First public information on the project.Early-stage development of the platform. Pilot project launch in Russian Federation.Token Sale (Pre-sale stage).International platform alpha release.Token Sale start. Obtaining of licenses, developing solutions for different jurisdictions.Token Sale finish.Partnership with top global payment agents.Signing the Letters of Intent with financial institutions and family offices. Virtual cards issue.eCoinomics.net payment agent with open API launch.Platform launch - November for early adopters, December - public. Finance transfers from financial institutions and family offices.Expansion through global partnership with local microfinance organizations.Legal procedures for bonds issue. Cooperation and technical connection with trading platforms.Issue of bonds.Procedure of crypto bank registration start. IPO procedure initialization.First stage crypto bank launch (licensed in the UK and EU).